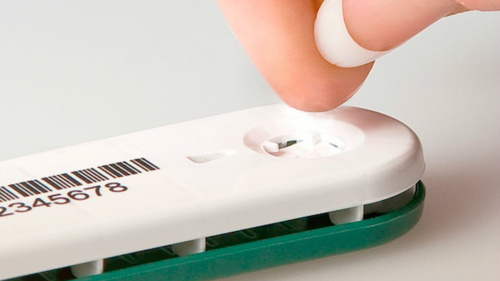 What is the next revolution in consumer diagnostics? We lead demanding lives! Work, exercise, and family obligations can keep even the most proficient time managers on their toes, leaving them little time for taking care of themselves. If you want to feel better, and want to know whether there are any biochemical issues that affect your wellness and performance, the best thing to do is to test your blood. But we are busy and may feel we don’t have time go to the lab to get tested. InsideTracker is now offering an exciting new option that makes blood analysis extremely easy – the InsideTracker Home Kit.